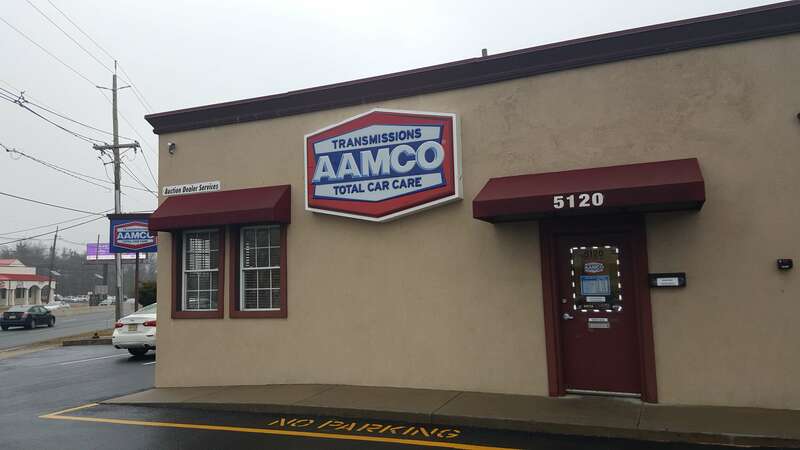 AAMCO announced its service center in Pennsauken, New Jersey, located at 5120 Route 38, has a new owner. The newly renovated Pennsauken service center features five service bays which offer transmission, fleet service and total car care. Kash Gill, the new owner of the Pennsauken center, currently owns AAMCO of Toms River, which opened last September. Prior to franchise ownership, Gill held various positions in sales and management at local auto dealerships since 2004. 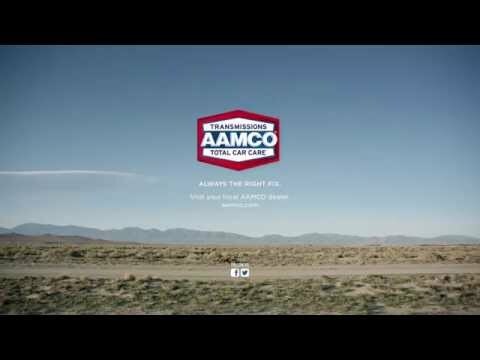 The entrepreneur plans to open at least two additional AAMCO franchise locations in the area over the next several years.